Great examples of bariatrics surgery websites. 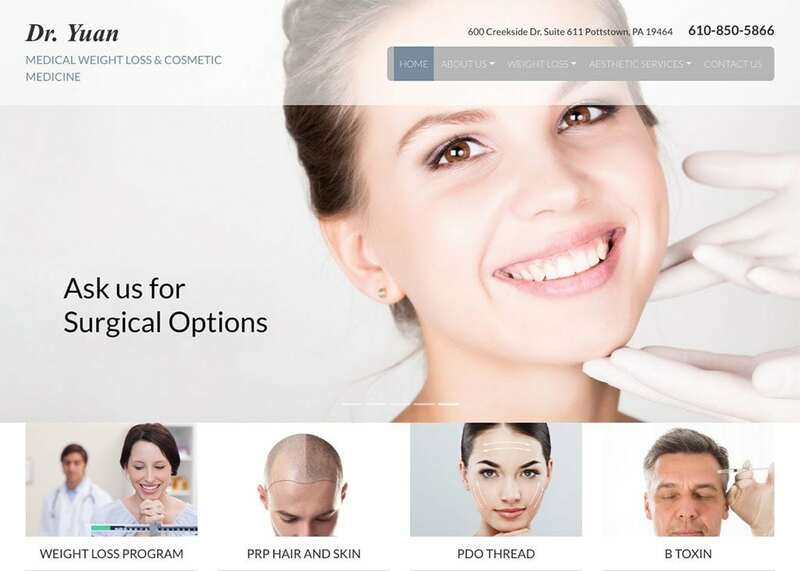 These websites offer features like patient education videos, slideshows, custom design, an educational library, ownership, exclusivity and much more. Practices that are limited to Bariatrics can stand out from the competition with these sites.